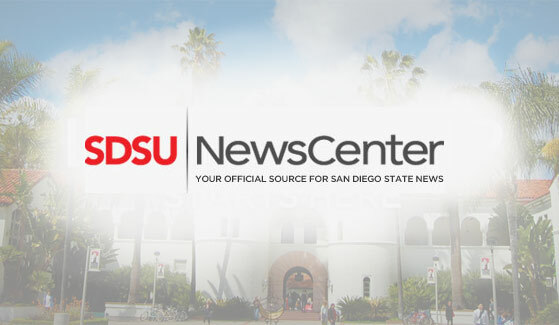 All San Diego State University undergraduate students aged 23 and younger who have not been fully immunized with the meningococcal B (MenB) vaccine are strongly recommended to get vaccinated as soon as possible. Fully immunized means having received all doses required for the MenB, a multi-dose series. For those who have received only one vaccine dose, it is important to complete the series to improve protection. Immunization is still recommended for all of those under age 24 who received Cipro(R) (ciprofloxacin) due to possible exposure as a close contact in early September. Students should promptly contact their healthcare provider to explore MenB vaccination options. Students with health insurance may contact a local pharmacy to receive the vaccine (call ahead to make sure the MenB vaccine is available and your insurance is accepted; if not accepted, call your insurance to find pharmacies that take your insurance). Students can attend a vaccination clinic (details below) hosted by San Diego County Public Health Services and SDSU on Friday, October 5, and Monday, October 8. Only enrolled undergraduate students aged 23 and younger who choose to be vaccinated will be allowed entry; students may bring a friend or family member for support, if desired. San Diego County Public Health Services will be on site to administer vaccines and will only be providing students with their first dose of the MenB vaccine. Studies have shown that, among college students, rates of meningococcal infection are higher among those who live in on-campus residential communities. For this reason, San Diego County Public Health Services is prioritizing the administration of MenB vaccine to student's currently in this higher risk group.